I’ve been one of your councillors for nearly ten months now and thought I’d do a post letting you know what I do. First and foremost I am a Kingsway Ward councillor and I represent you on the council. I attend on average two evening meetings per week and on average three day time meetings per week, average length of meeting is two hours. I spend a couple of hours a night reading through various reports and researching resident issues. I’m also a Local Education Authority appointed School Governor, which involves quite a bit of training to stay up to date with government changes and attending meetings regarding the running of the school. I hold a monthly ward residents’ surgery on the third Wednesday of each month 12.30pm – 1.30pm at St Paul’s Community Centre, where residents advise me of any issues that they may be having. However, most of my work with residents comes via the telephone or by email. I’ve missed two council committee meetings since my election, one due to illness and one due to it clashing with my son’s seventh birthday tea. On average I spend around 25 – 30 hours a week on councillor related duties. The work I have carried out to help residents that have approached me is wide ranging and in the main of a confidential nature. The work includes helping to stop anti-social behaviour, fly tipping removal, housing complaints, parking complaints, supporting residents suffering with bedroom tax, supporting residents facing eviction because of bedroom tax by supporting them in court, assisting elderly residents who feel isolated to attend groups to get them out of the house, representing residents on planning issues and lots of other issues. I act as an advocate for residents with numerous agencies, including council departments. I mostly do home visits to work out exactly what I may be able to do to assist and sometimes these home visits can be distressing, as due to the austerity inflicted on our area by the Tories, some of our vulnerable residents are really suffering. I cannot work miracles but I always do my best. Due to being a Kingsway Ward Councillor, I am also a Halton Borough Councillor and involved in decisions affecting the whole borough. The budget cuts inflicted on our area by the Tories are horrendous, it’s no surprise to me that Halton has moved in to the top twenty most deprived areas, according to this report. Since 2010, when the Tories and Lib Dems entered a coalition Halton has lost £46 million in central government grant funding, a cut of 45%. You can read some detail here http://www.haltonchamber.co.uk/news/budget.html. 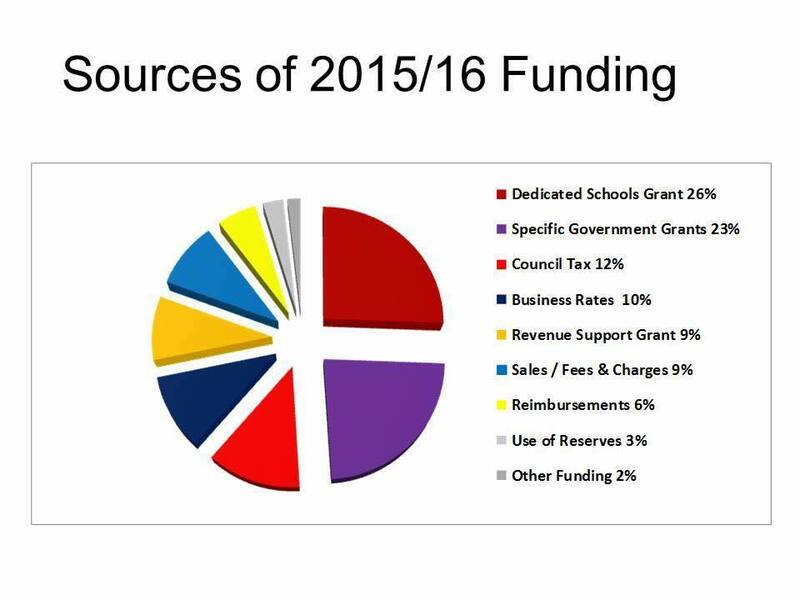 Council Tax accounts for only 12% of the council’s budget in Halton (see below chart), so we feel the cuts inflicted on us by the Tories far more deeply as an area, than more affluent areas. 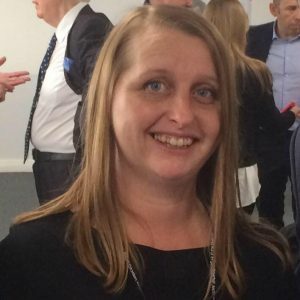 I became a councillor because I want to help people, which I believe I am achieving as residents that I have assisted have thanked me and quite a few stay in touch with me. Being a councillor can be very rewarding when you get a good result for the person/family that you are assisting or the ward/borough; it can also be distressing when you come across the many victims of this government and trying to set the council budget to try to protect services and our most vulnerable people is to be frank, a soul destroying task. I love working with residents and meeting you, other parts of being a councillor are far more difficult but I will always do my best. As always if you have any queries or need any help contact me.